I love this song... "If you think your ready"
I'm obsessed with this song!! I'm ready for a Love Connection!! 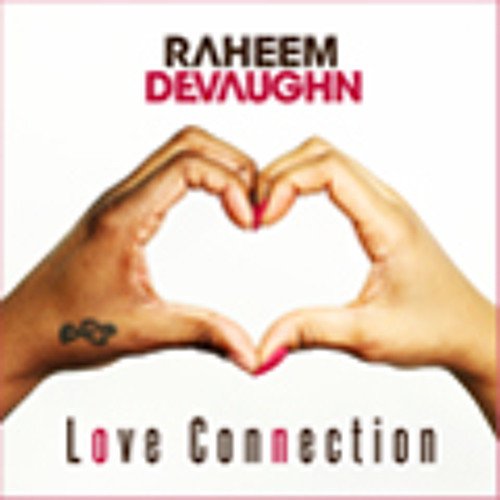 I love me some Raheem Devaughn!!! ❤❤love the run he did! Its not the norm, but sounds great. It's got that nod factor.